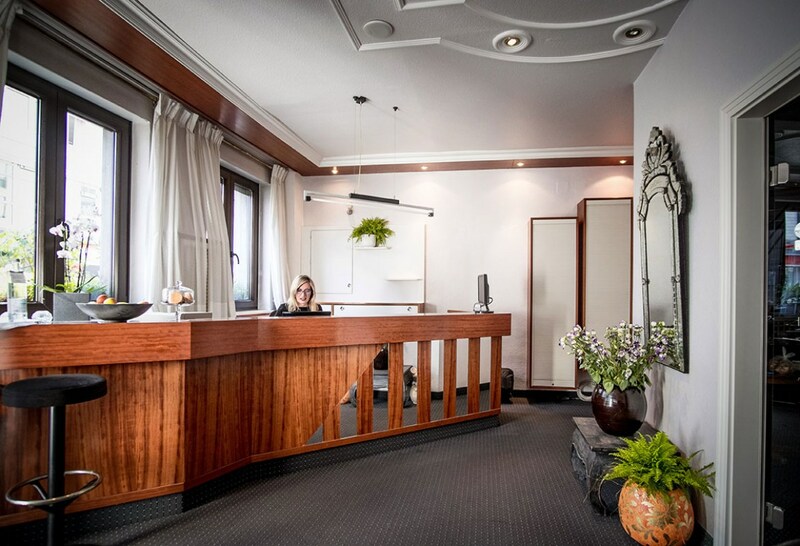 Hotel Fackelmann stands for modern comfort, coziness and relaxation. Enjoy the familiar atmosphere of our bed-and-breakfast hotel in a quiet corner of central Nuremberg. Nuremberg´s historic city center is only 3 minutes, the railway station only 10 minutes away by foot. The next subway station is in immediate vicinity. The convention center or the airport can be reached within 15 minutes. A pleasant, privately managed hotel that offers peace and comfort. At Nürnberg-Süd junction drive towards Nürnberg until Zollhaus exit. At Nürnberg-Ost junction drive towards Nürnberg until Fischbach exit. At Nürnberg/Feucht junction continue towards Fürth until Zollhaus exit. Fürther Straße towards main station (Hauptbahnhof).